Labor Day is just around the corner, folks will be on a picnic in full force. Are you stuck for ideas this weekend? No worries, I can help. I have come up with a Labor Day picnic menu. Whether you are picnicking far away or barbequing in your backyard, something about eating outdoors just seems to make the food taste better. Picnics are an old tradition and wonderful. A picnic can be a romantic meal for two or to feed a crowd. Here are a few tips when planning your next outdoor feast. Choose food that is easy to transport and can be eaten cold. You really don’t want anything that is messy, as you may be sitting on a blanket. Best to avoid things that will melt, like ice cream or cake with frosting. Don’t forget to bring utensils for serving and eating. Bring hand wipes and or paper towels. Christine’s Sub is perfect for a picnic. You can make this sandwich ahead and easy to eat. 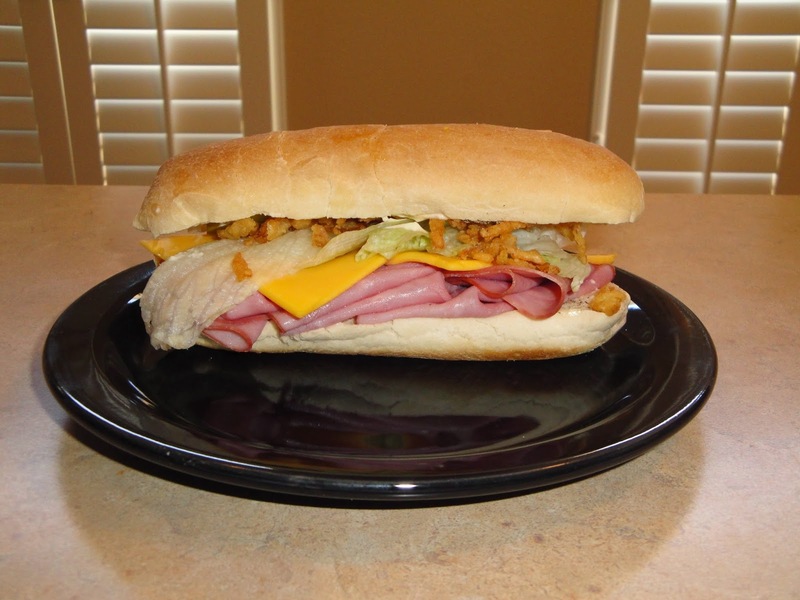 Wrap each sandwich with wax or parchment paper it makes them easy to handle. Macaroni Salad is perfect side dish. Make sure to keep it cold until ready to serve. Don’t forget a refreshing beverage. Bring iced tea or your favorite beverage. Make sure to have extra ice cubes to add in your guest’s cups. And can’t forget the perfect end with a tasty treat. M&M Cookies® is what you need to end a meal, and you won’t eat just one.